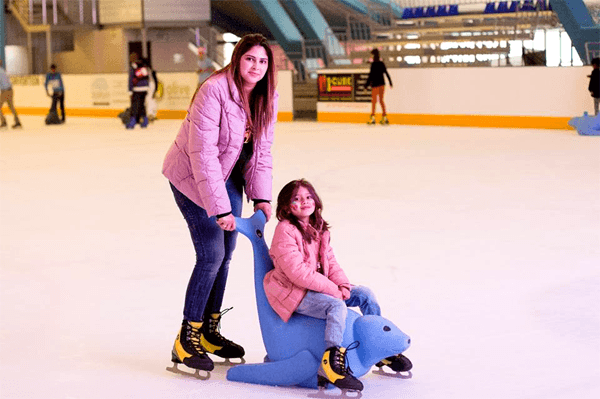 We continue to offer the ideal space for all ages to enjoy a day out, with a range of fun-filled recreational skating activities. 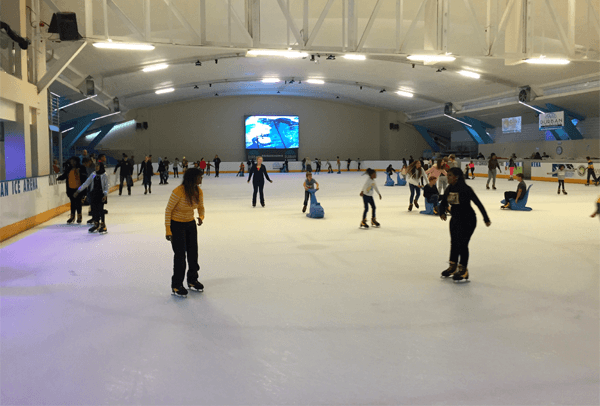 The international size, new Durban Ice Rink recently celebrated one year since it’s re-launch in 2015. 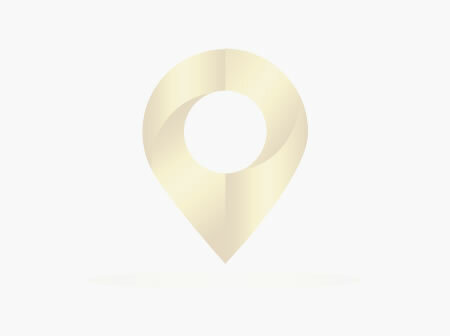 The facility is a world class establishment and makes Durban proud. 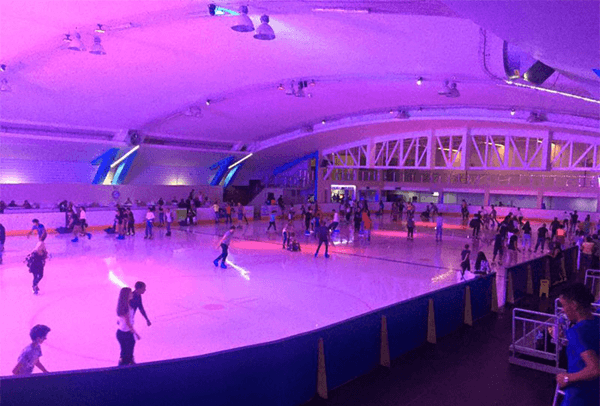 The Durban Ice Arena is considered one of Durban’s most iconic and historic recreational facilities. The Durban Ice Arena continues to offer the ideal space for all ages to enjoy a day out in , with a range of fun-filled recreational ice skating activities, the Durban Ice Arena now offers so much more! Whether you’re coming down for a weekend ice skating session, our Friday night discos or for a birthday party with a twist, we guarantee that you’ll leave us in high-spirits, as we offer you something completely different. 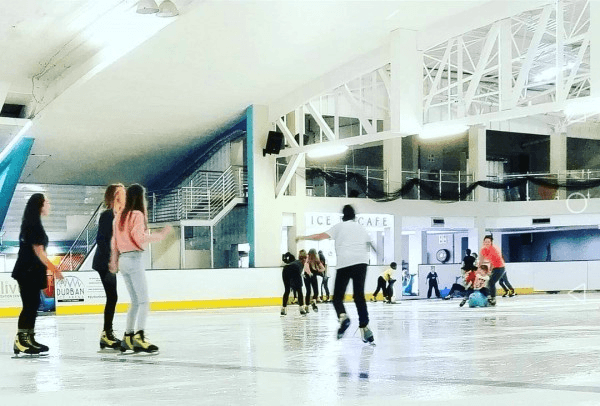 Located in the heart of the vibrant multicultural city of Durban, the Durban Ice Arena is the latest addition to the many world-class facilities the City has to offer. 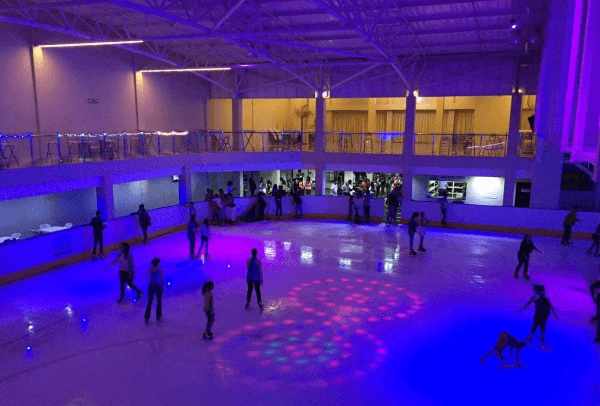 Opening its doors in 2015, The Durban Ice Arena has become a firm favourite in the entertainment industry, largely due to its placement within Durban’s Golden Mile and proximity to hotels, beaches, durban’s tourist attractions and landmarks.